It is important to know how to maintain your vehicle tires accordingly. Proper tire maintenance will not only extend its life span, but also ensure safety to all users. 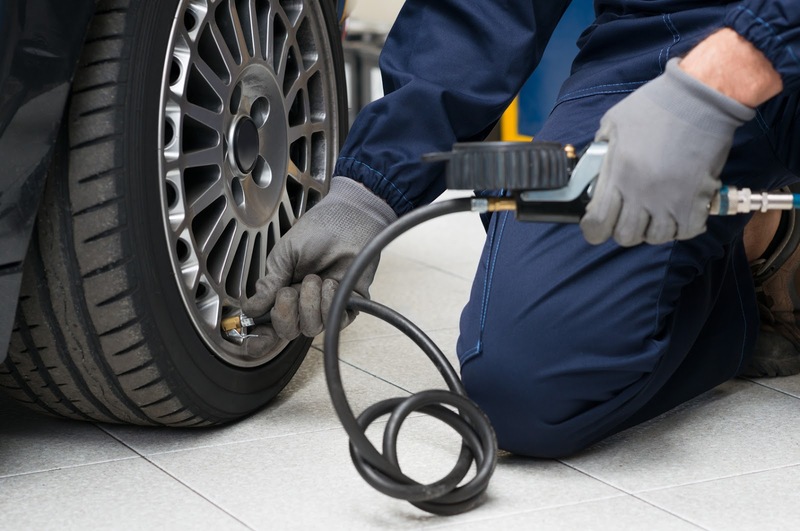 Here are some tips and tricks on how to ensure your tire maintained well. Checking the tire pressure with a tire pressure gauge at least every month or more often when it's cold outside. On average, tires lose around 1 psi (pound per square inch) every month and 1 psi every time the temperature drops 10 degrees F. It is important to maintain proper tire pressure. Fill up under inflated tires to their recommended psi rating. You can typically find the recommended psi for your tires on your car's vehicle information sheet attached to the panel of the driver's side door or on the tires themselves. You can use the public air compressor at any gas station for a nominal fee or you can also fill up your tire with nitrogen for a better performance. Make sure to rotate your tires every 5,000 to 8,000 miles. 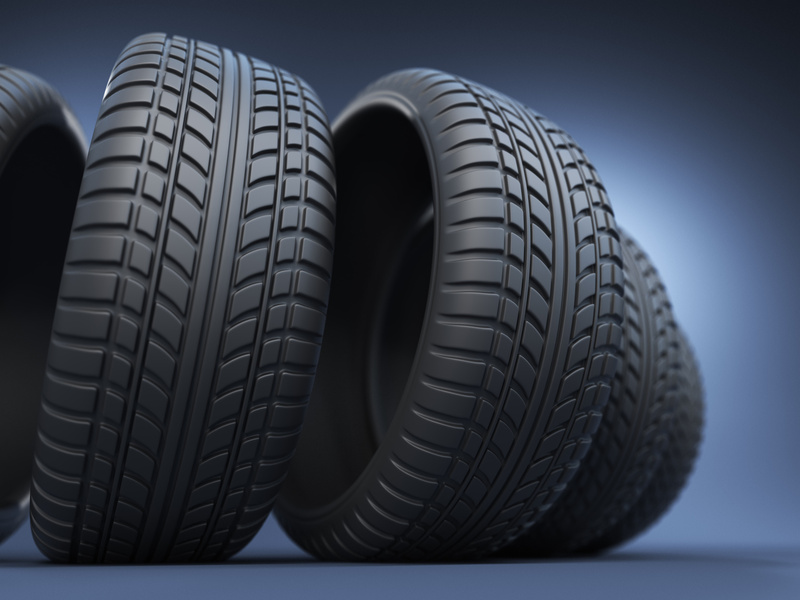 Rotating tires ensure that they wear evenly and prolong the life of your tires. When you don't rotate your tires, you run the risk of having one tire that wears more significantly than the others and that has to be replaced sooner. Inspect the tread on your tires for wear regularly. If you become familiar with what your tread looks like, it will be that much easier for you to identify when the tread is worn down. When you can see the tread bars that run across the tires, it's time to have your tires replaced. Regularly check the depth of the tread with a penny. Hold the body of Lincoln on the penny and insert his head into the tread groove. If the head is hidden by part of the groove, the tread is within acceptable legal limits. Try to listen to your car for irregular noises, particularly at speeds in excess of 50 mph. If your car is making noises when in motion, it could be a sign of irregular wear or other problems with your tires. Have a professional check this problem. Also, make sure to choose the appropriate tire type for your need and do not over inflate within the recommended or maximum PSI. In purchasing a set of new tires, It would be a good practice to check the manufactured date. The manufactured date could be seen on the tire wall. It's usually a four numeric number; example is "1525" 15 is the year 2015 and 25 is the 25th week of that year. We hope that this article would be helpful to all car owners and enthusiast. RUCKERSVILLE, Va. — Think “muscle car” performance, and images of speed and power are more likely to come to mind than crash tests and safety ratings. Because no one buys a sports car to drive in the slow lane, the best all-around occupant crash protection is crucial. The Insurance Institute for Highway Safety (IIHS) recently put a trio of iconic sports coupes through their paces, and unlike more sedate sedans, none earns the scores needed to clinch a TOP SAFETY PICK award. At Consumer Reports we evaluate tires for braking performance, handling, wear, ride comfort and noise. See which tires came out on top in categories from all-season to truck and SUV tires. Many drivers fail to schedule regular maintenance appointments for their vehicles, which can lead to more costly car repair in the future. And what's worse, under-maintained cars could put you, your family, and other drivers at risk. So, stay smart and safe by asking yourself the following questions. Is Your Automobile New or Used? Not all cars are created equal. The regularity with which you should schedule service appointments depends on your vehicle's year. Newer models often have modern systems that require less maintenance. In recently manufactured models, for example, coolants last longer, engines are more self-regulating, and you can often go much longer between oil changes. Check the user's manual for your vehicle's exact requirements-you might be pleasantly surprised. Newer automobiles also have computerized systems with advanced sensors that notify you sooner when there's a problem. 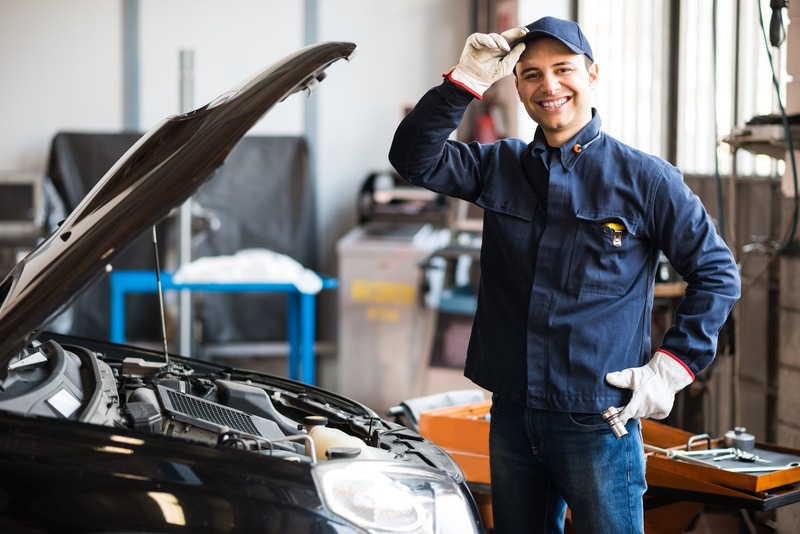 But beware-failing to get regular maintenance can void your warranty, so be sure to check your manual, and keep the receipts from all car repairs or maintenance appointments. To keep an older model running longer, schedule more consistent oil changes. High mileage can also cause more frequent wear and tear on crucial parts like spark plugs, timing belts, and shocks. 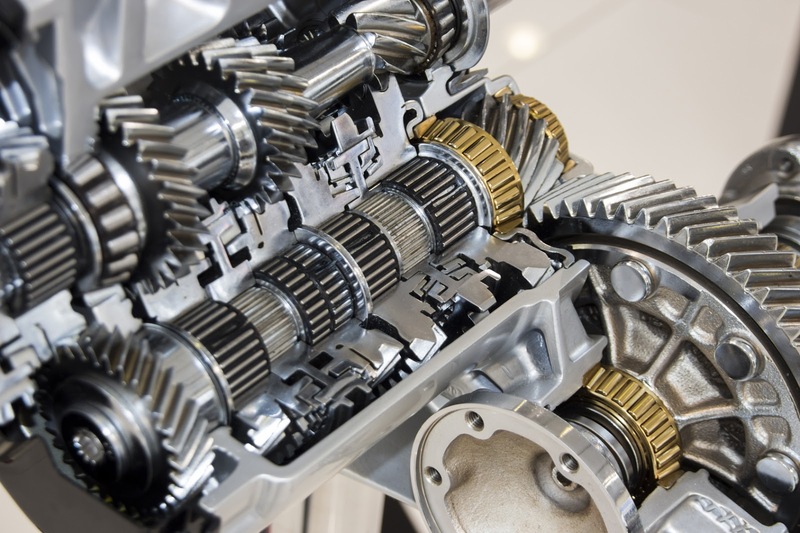 If you have time during oil changes, ask your mechanic to check these components. Failing to check these mechanisms and address any issues could cause a breakdown and cost you more. Every type of weather will put some stress on a vehicle. Winter weather is famously destructive. Your mechanic can help you prepare for ice and snow with coolant, fuel de-icer, and a heater and defroster check. Batteries can choke in the extreme cold, so ask if yours is in good shape. Hot, dusty summers can be rough on the air filter, and this heat can cause the belts and hoses in the engine to crack. Make sure your coolants are full, too. 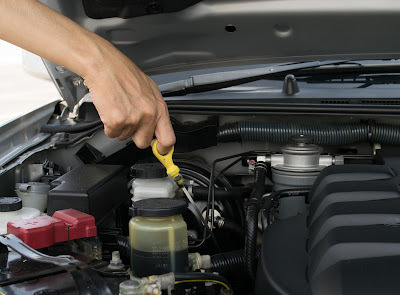 Meanwhile, wet, humid weather can increase corrosion, so be sure to clean the area around your battery, and ask your mechanic about any rust on the undercarriage. You also might need new windshield wipers-you don't want to get caught in a downpour without them! Even if you only drive once a week to the grocery, it isn't necessarily true that you'll need less service or car repair appointments. Engines actually need to be consistently used to stay in shape. Stuck in traffic a lot? Stop-and-go driving can put stress on your brakes and lead to engine deposits that clog combustion. Although it means more miles, longer spurts of driving can be better for vehicles. But if you make a lot of long trips, especially with more weight, your oil needs to be changed more often to prevent overheating. Do You Know How to Read Your Vehicle? Ultimately, preventative care is your responsibility. Don't wait for a rattling wheel or red light on the dashboard. Take your vehicle in for a checkup before these problems escalate. Some problems, like those dealing with the brakes, steering, and shocks, can become dangerous and much more expensive if ignored for too long. With the right preventative car repair, you can extend the lifespan of your vehicle. For Kelley Blue Book's first official subcompact SUV comparison test we stuck with a familiar destination. Every year we head to the greater Phoenix area for some Cactus League spring training baseball, a 700-mile roundtrip that's typically our longest comparison test of the year. We live in modern times and basically everyone has car insurance, an auto club membership, or a cellphone, and many of us drive new car models which are not likely to break down. 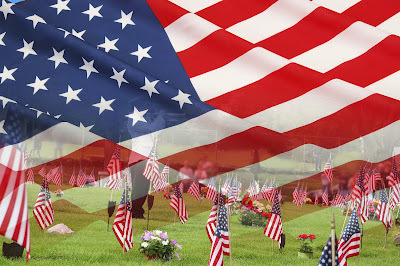 Accidents and malfunctions still happen, and when they happen in an area that is not inhabited, we may find ourselves in a bit of trouble. The first move for many will be to pick up the phone and call for help from your auto club, but this can take a lot of time. Your phone battery could be dead and the reception in some of the wilder parts of the country is certainly not reliable. This is why it is important to always have a car emergency kit with you, with all the emergency materials and tools you might need to make minor fixes to your vehicle yourself, and at least get it running until you reach the nearest gas station or town. At the very least, you should have everything you need to wait it out until someone can come pick you up or until another car comes along so you can ask for help. 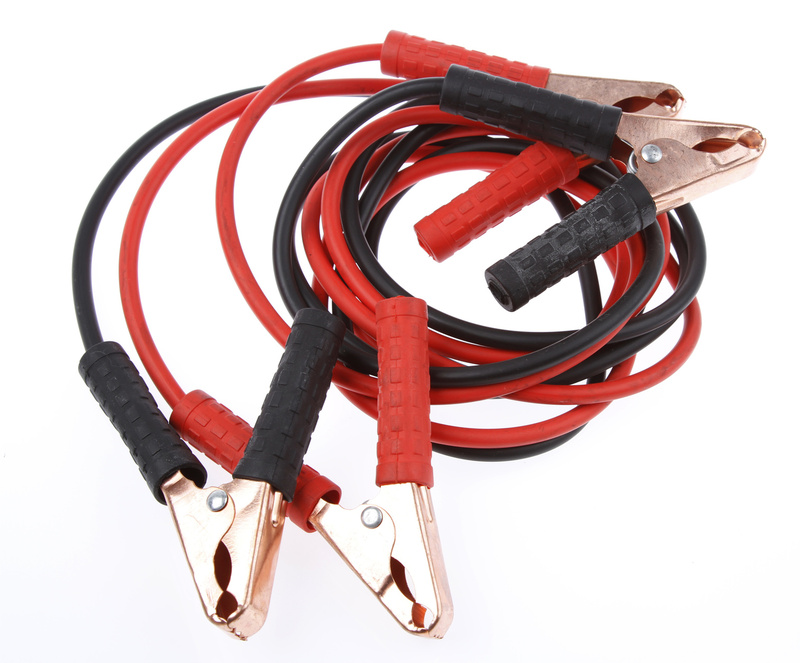 While some of these emergency materials such as jumper cables, duct tape and tire gauge will help you do actual fixes to your car, most of the listed items are survival gear. You don't know where a breakdown can happen, and during long trips you may end up stuck in the middle of nowhere. Having a turned off, charged phone is a great idea, but sometimes there is simply no reception. In these cases, if you can't fix your car yourself, all you can really do is wait. This is where the other emergency materials will help, as they will keep you warm, hydrated and alive until someone comes along and you can finally get back to civilization. In some cases, you may have to spend the night in your car, and being well prepared for such an emergency may mean the difference between being comfortable or extremely uncomfortable and in extreme cases even between life and death. Making sure you learn a bit about auto mechanics before setting out on long trips will be the smartest thing, because minor breakdowns can be fixed with a simple set of emergency tools and materials. If the breakdown is more serious, it is important to call a professional auto repair shop that can make any necessary repairs to your car.